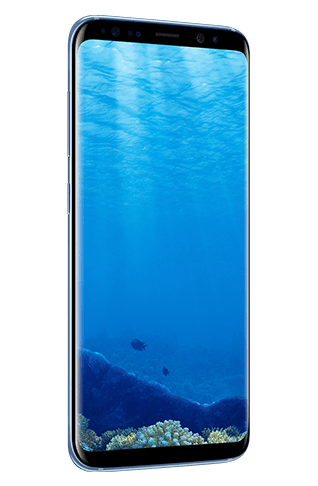 Samsung mobile phones have become ever increasingly popular and are in the top breed of mobile phones sold today so it goes without saying that we have a huge demand for Samsung mobile phone repairs. Whatever your needs are we can almost guarantee to get your Samsung mobile phone repaired and back out to you in no time at all. With many years of experience and a wealth of very happy customers you can see why we have become the first choice for all of our customers time and time again. It could be that your phone is constantly freezing or you may have smashed the screen and need a complete refurbishment. No matter what your needs are we guarantee our work and ensure a fast turnaround service that we are proud of.